The museum, or the Old Gaol, holds the history of the 7th eldest town, Clanwilliam. 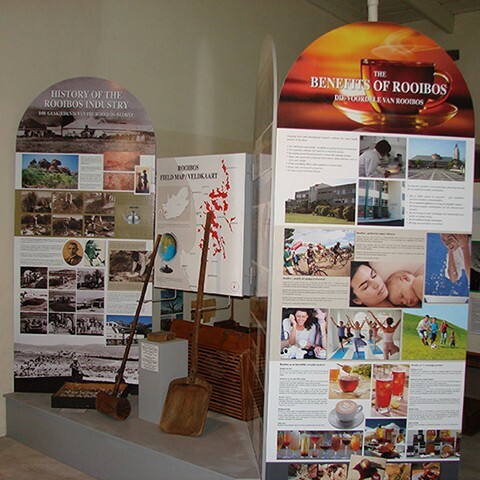 One of the Old Jail Museum exhibits features the History of the Rooibos Industry and the old versus the new processing methods. On display is some of the machinery that was in use in the early 1900’s and hand tools that were commonly used in that time. Benjamin Ginsberg’s original box of Rooibos tea samples is on show as well as tea cartons that were used over the last century. 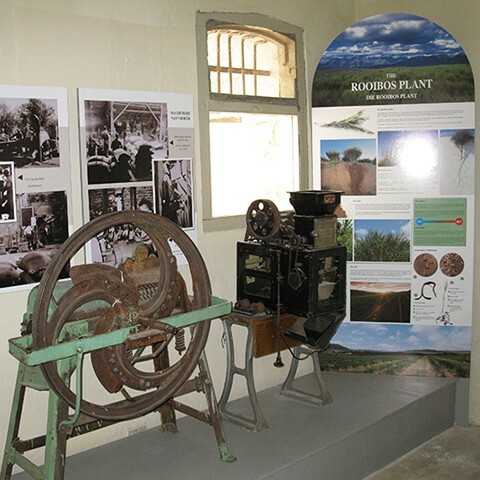 The display shows in detail the cycle of the plant from germination of the seed to planting the seedlings and finally the harvesting of the Rooibos. 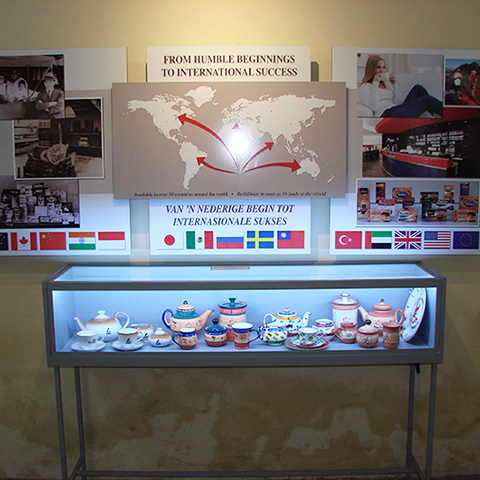 The exhibit also explains some of the many benefits of Rooibos and the various applications of the plant. 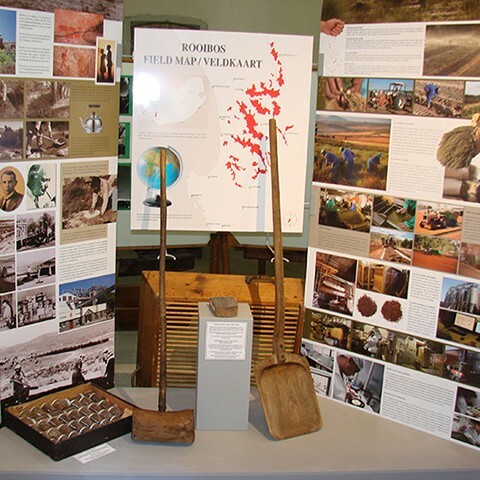 If you are in any way interested in this unique mountain tea that only grows in the Cederberg mountains around Clanwilliam, this display is a definite must-see. Feel free to contact the curator if you're a group wanting to visit the museum after hours.